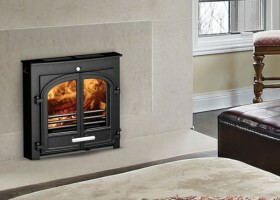 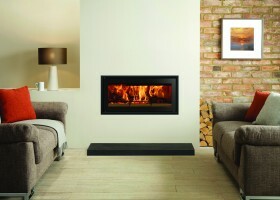 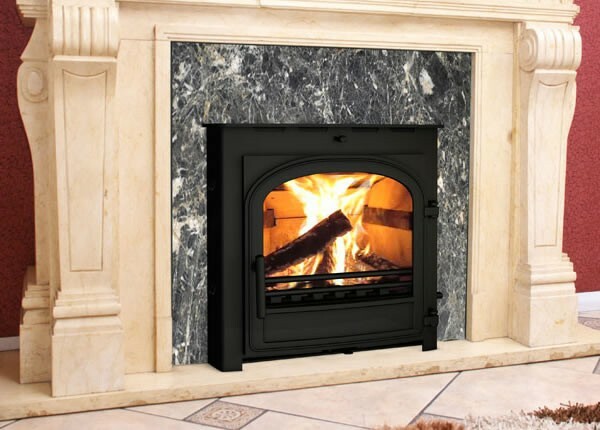 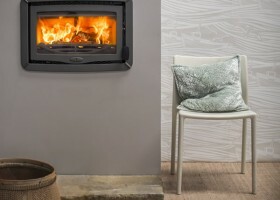 The Sønderskoven Inset 5 is equipped with all the latest technology, ensuring you get more heat from every log. 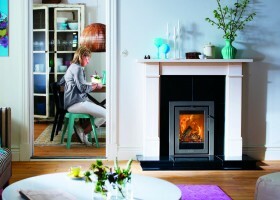 In independent tests, the Sønderskoven Inset achieved efficiency of 77.1%. 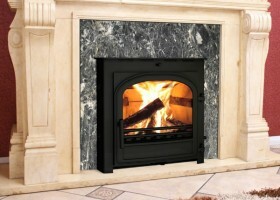 Compare that to a standard open fire, which utilises about 25% of what you put in. 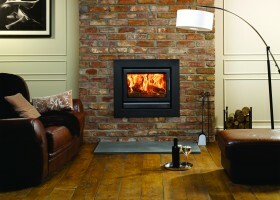 (Solid Fuel Technology Institute, 2013.) 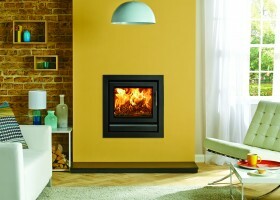 Thanks to revolutionary TripleBurn, the Sønderskoven Inset delivers far more blaze for your budget.